Talal Hussain Ali Abdulatif graduated from The American School in London in 2005 and attained his bachelor’s degree from Cass Business School in 2009. 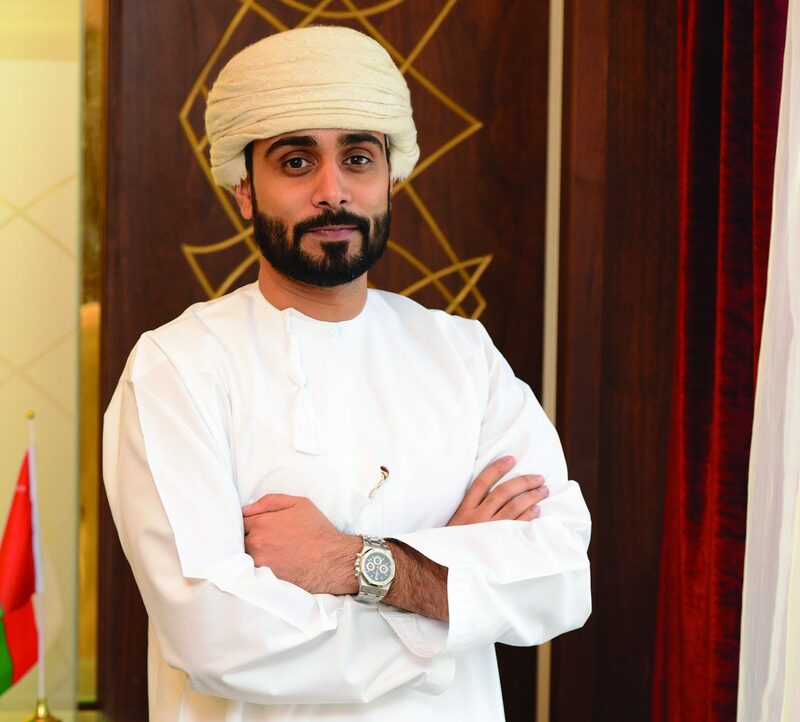 He has been working in the banking sector in Oman since 2010 and have had the privilege to work for Bank Muscat, HSBC and The National Bank of Oman. He has a background in both retail and corporate banking and currently represents NBO’s Sadara wealth management and private banking. Talal joined NBO in 2015 as a relationship manager in the bank’s Sadara wealth management and private banking department. In this role, he managed the accounts and investment portfolios of high-net worth individuals. After six months, he was given the opportunity to become a centre head and manage a small team of relationship managers and service officers. 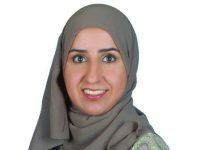 Very recently, he was given more responsibility and he now looks after the Sadara wealth management centres, relationship managers and service officers in the Muscat South and Sharqiya regions. Talal says working in NBO has given him the opportunity to broaden his banking knowledge and acquire strategic capabilities that he can apply in both his current and future roles. “It has also allowed me to become a better and more effective leader by enhancing my personal impact through leading by example, which will hopefully motivate others in a positive way,” he says. Attending the BizPro Awards 2018 was a positive experience for Talal. 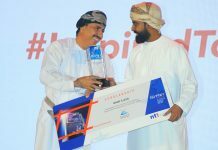 “It was an honor to see young Omani business professionals in the private sector being recognised as well as being given the opportunity to inspire others in their own pursuit of excellence,” says Talal. “Furthermore, the initiative also falls in line with His Majesty Sultan Qaboos bin Said’s vision for the youth of our great nation and their sustained growth and development. I look forward to this initiative continuing to recognise, highlight and encourage the potential of our future leaders in the private sector. His advice for young Omanis looking to embark on their careers is to understand that success does not happen overnight and it does not happen without putting in a concentrated effort to learn, grow and develop. “The path to success is not an easy one and it’s not supposed to be so,” he says. “Do not get discouraged when you face obstacles or failures in your career, because they will inevitably arise, but use them as a stepping stone to encourage yourself to stay motivated and work even harder and smarter. Furthermore, you should always remember that your company is not responsible for your professional success; you are. Your company’s role is only to give you the tools you need to effectively do your job and develop yourself,” he concludes.